Still worried about getting left short? No worries. Our weekly reminders collect the stragglers and for those who say “can I pay you on the day” you can politely reply “But what a pity, your message won’t be on the printed card”. Winning! 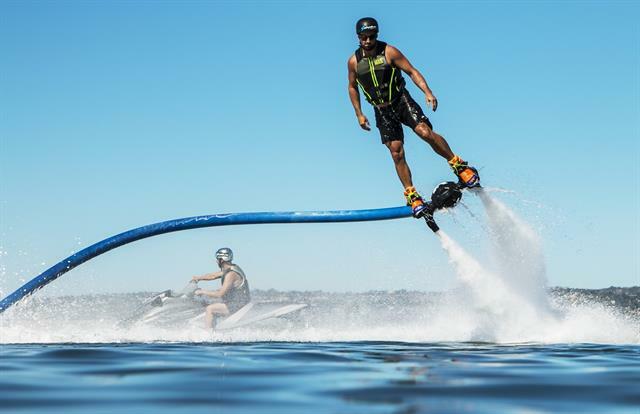 Find out what he’s always really wanted to do. Try bringing up “bucket list” experiences or travel experiences they’ve always dreamed of. 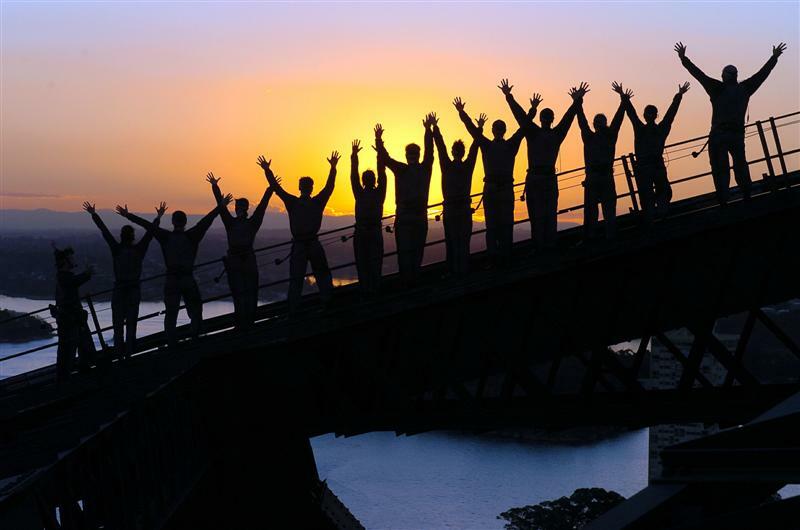 The Sydney Bridge Climb is around $250/300pp depending on the time of week. 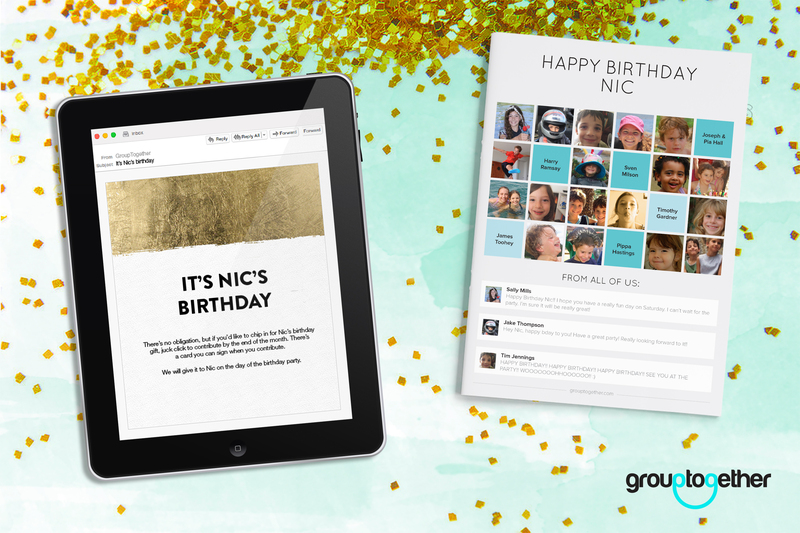 If 20 friends chipped in $50, there’s enough for the birthday boy and a friend and maybe lunch somewhere special after. What a special day! James… Barbados! Well maybe a little closer but glam all the same. A short helicopter ride soaring over the city you love is breathtaking. All the more decadent if the destination is a gourmet lunch with a view. And yes, there are restaurants that have views and that are great food too. 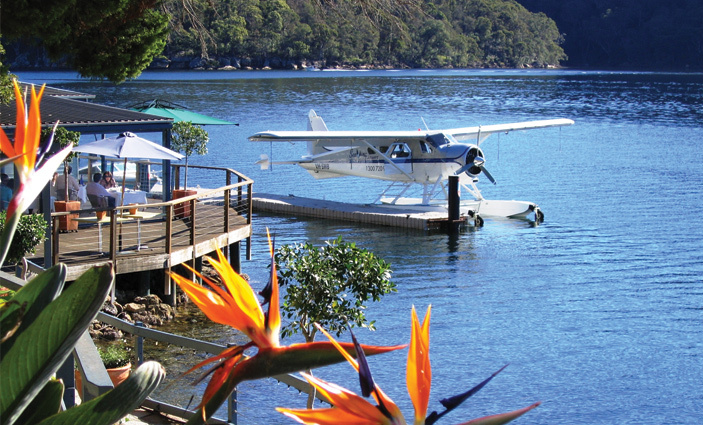 Try the seaplane to Berowra Waters or Jonas at Whale Beach from Sydney’s Rose Bay. Young men never think they need lessons. With some age comes the wisdom to know it helps to have some expert advice. How ’bout chipping in for some lessons for his favourite hobby or soon to be favourite! OK so this is most big boys’ dream! You can let him drive a sports card for a day, a really fast, shiny one! 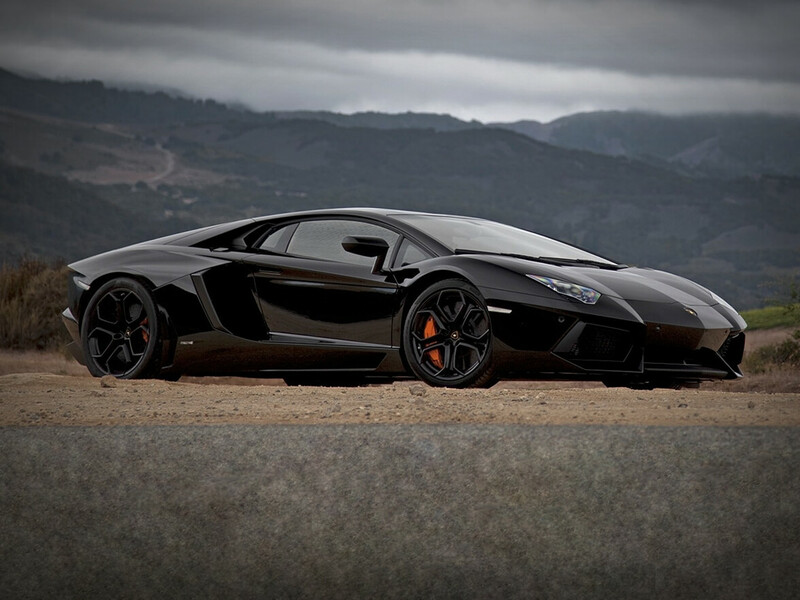 Starting at around $800/day for a Lamborghini Gallardo LP-560 or up to $3000/day for a Aventador 2015. He’d probably prefer it to 30 shaving kits or wallets. Whooosh! What a rush.